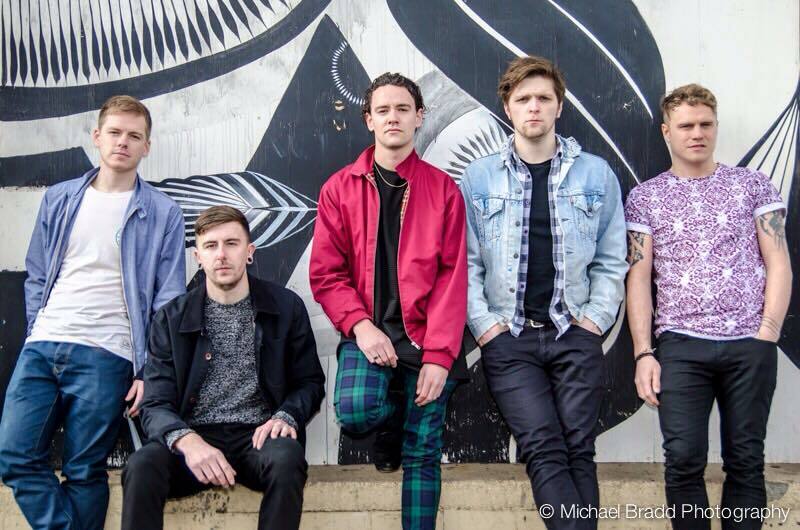 Indie rock 5 piece Temple Vesta are set to release their new single ‘Tempestuous’ on 2nd October. With a guitar harmony that jangles and soars over a funky beat, the single slowly builds into a wall of sound. With a melodic vocal that compliments the more delicate notes in the verses, the song explodes into a tornado of drum beats and guitar notes as the tempo of the song is increased, unleashing an energy of raw sound. This whole pace of the song conjures up an image of the words “light the fuse”, sung in the track, perfectly. Hailing from Birmingham, Temple Vista released their debut single ‘Juvenile’ in May, which was featured on Amazing radio. Their debut live show was supporting The Bohicas, and the band have steadily been gaining interest in their sound over recent months. ‘Tempestuous’ will be available as a digital download from iTunes and Amazon.